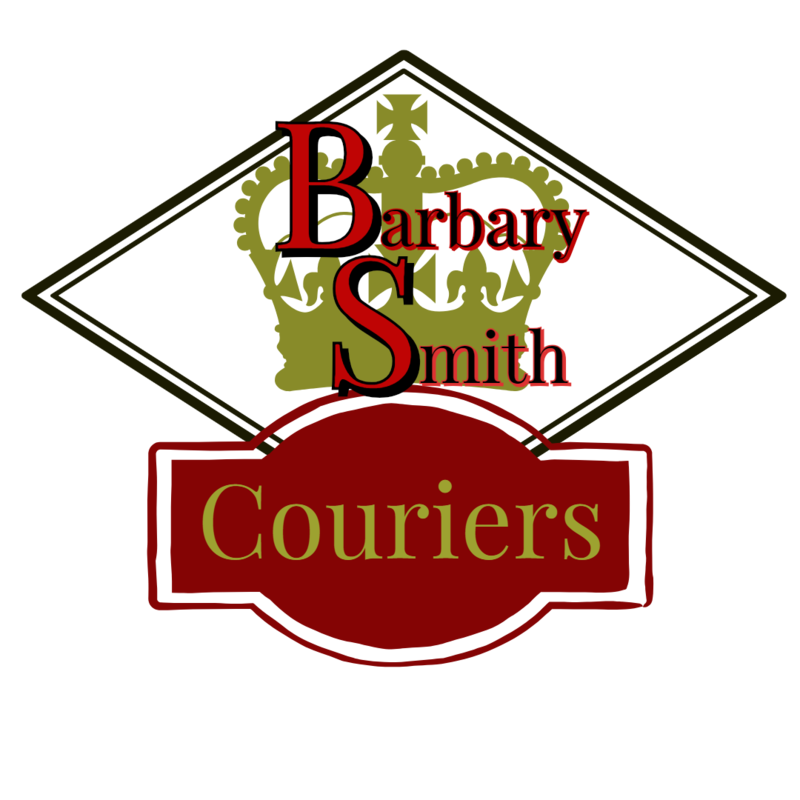 Please note that when placing your order you consent to paying for all services provided by BS Couriers. After delivery is completed you will be mailed a detailed invoice with options for payment. If you have any quiestions please give us a call or send us an email and we would be happy to further assist you.